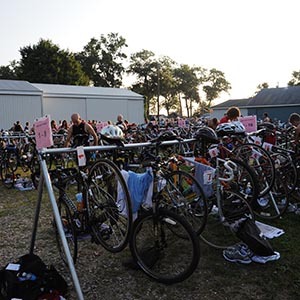 Eagle Lake Triathlon will feature a Long Sprint Triathlon. The race starts with a 800 yard swim on beautiful Eagle Lake followed by a 18 mile bike and a 5.3 mile run around the lake. 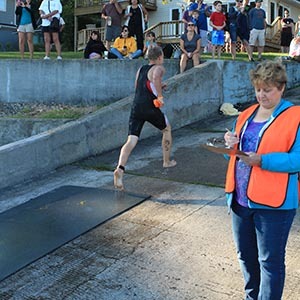 Eagle Lake Triathlon will feature a Short Sprint Triathlon. The race starts with a 200 yard swim on beautiful Eagle Lake followed by a 6.9 mile bike and a 1.4 mile run. Eagle Lake Triathlon will feature a Kids Triathlon. The race starts with a 25 yard swim on beautiful Eagle Lake followed by a .75 mile bike and a .5 mile run. The Cass County CASA program trains volunteers to become court appointed advocates who provide support and advocacy for foster care children in Cass County during the time that they are in foster care. They are the voice of the child.